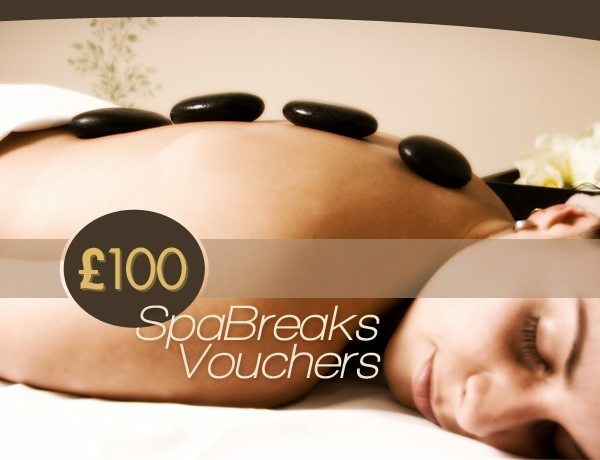 BingoFind is giving you the chance at £100 in SpaBreaks Vouchers. The competition is very simple. All you have to do for a chance at winning is to share this page on any of the below social networks, like us, follow us etc, each interaction counts as 1 entry. The 4th time that BingoFind.com is bringing you the opportunity to enjoy a free spa break courtesy of our competition. Only open to entrants in the UK & Ireland. Winner will be announced on 31st January 2014. Prize will be delivered within 5 working days of contact. Should the prize not be claimed within 1 calendar week we reserve the right to re-run the competition. BingoFind.com’s decision is final. No duplicate or fraudulent accounts will be counted, the definition of a fraudulent account is an account which does not accurately represent the entrant. All entrants must be over 18 years of age.